Did you know Memorial Day Weekend is actually one of the best times to find great deals on new cars? As the 2016 models arrive, dealers are now able to discount the 2015 models. 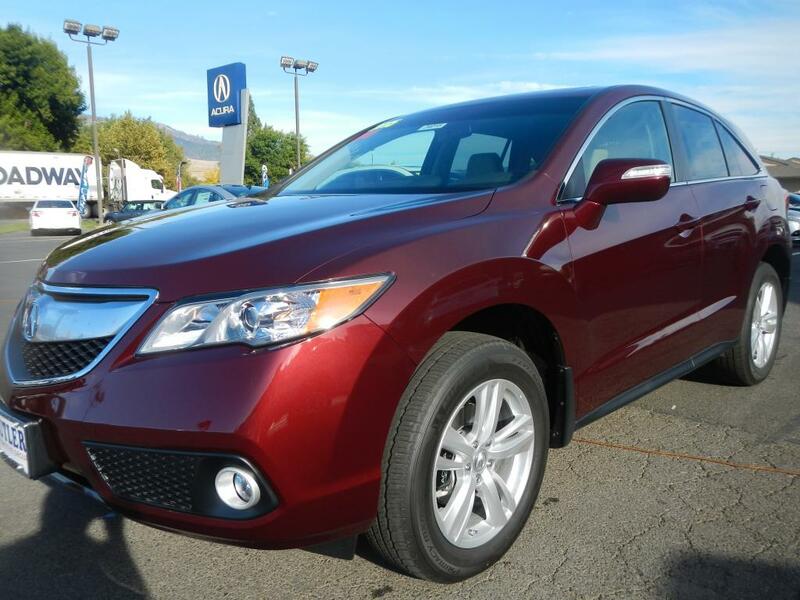 Inventories like ours are well stocked with gorgeous 2015 Acura RDXs, MDXs, and TLXs and they are now being priced to move. In case you’re wondering how this whole process works, Acura dealers cannot price lower than Manufacturer’s Suggested Retail Price (MSRP) on a current year. For example, there are no incentives or discounts for a 2015 TLX if the 2016 model hasn’t arrived. However, once the new models finally start to arrive (exciting!!) automakers dole out incentives on high volume and slow selling older models to keep inventories fresh and manageable. 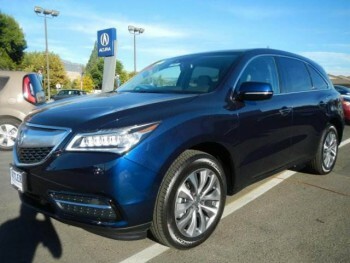 The good news for you is…our fleet of 2016 models including the RDX, and MDX and ILX have arrived and we’re ready to pass these incentives and discounts onto you. The 2015 RDX dropped from $41,468 to $38,975. An award-winning RDX for under $40k? WOW! Our best-seller, the MDX, is also joining the sale party with the 2015 model plummeting from $50,313 to $46,975! * Click HERE for details about both these stunning SUVs. “The warmer weather is finally here, and consumers are back on dealer new vehicle lots,” says Jonathan Banks, executive analyst at the National Auto Dealers Association. “With an abundance of incentives, competitive finance, and lease offers, it isn’t surprising to see new vehicles sell so well.” To that end, Banks says automakers’ incentive spending was up by 3.2 percent last month, at an average $2,671 per vehicle. According to Forbes.com, they recently scoured the deals and incentives listings in each of several online car price/shopping services, including Cars.com, Edmunds.com, TrueCar.com and Kelley Blue Book, as well as automakers’ websites to unearth some of the absolute best new-car deals in time for summer road trips. Click HERE for more information. 1) Saturday-Sunday: visit us in Ashland and check out some the best deals on Acuras you’ll find ALL year! Find out more HERE or come in! 2) Find the Acura of your dreams and take a small road trip to the coast, dig your feet in the sand, relax. Or go to the mountains. Or sit in a hammock. Or the couch. Relax. « Luxury AND safety live here in Ashland!